Your driver guide will pick you up from your accommodation in a private vehicle at 8:30am. 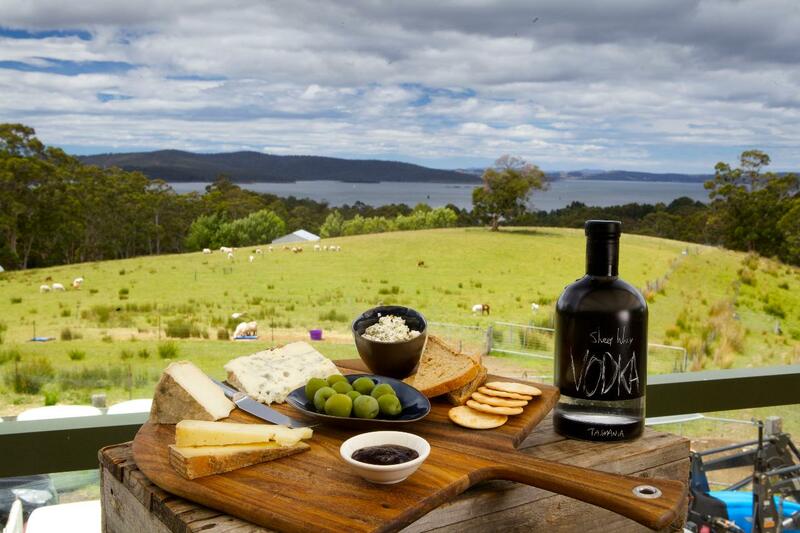 Take a private personalised tour down the Channel and Huon Valley regions. Make your way back along the Channel Highway and follow the contour of the Derwent River through Battery Point to Hobart and your accommodation.